I’m in the process of developing a blog dedicated to taking on SPARC architecture. Whether I will get anywhere is an entirely different matter but at the moment I am excited about it because there’s very little out there on the subject. During my research I came across this post – it seems the domain for the Oracle Rubber game has lapsed and been acquired, and I can’t find the binaries hosted anywhere else. Do you by any chance have a copy of, or know where I could get, the game? 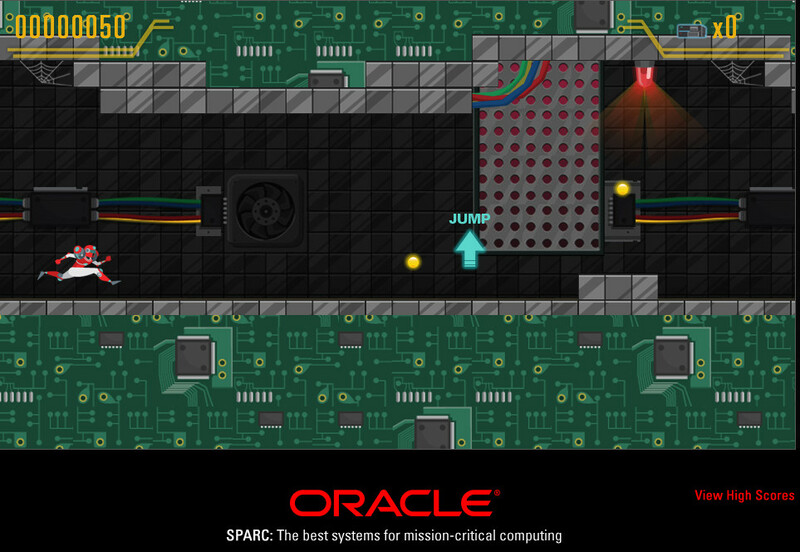 It was an Oracle site used to promote SPARC. There were no binaries. It ran in your browser.